Are you looking for van finance? Look no further than UK Car Finance! Our name may say UK Car Finance, but rest assured we are also van finance specialists. Let us help you find the perfect van for you within your monthly budget! 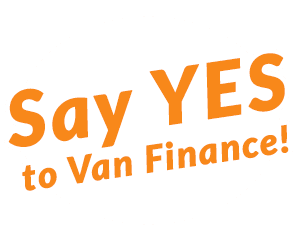 Van finance is a great way to purchase your next vehicle, as it allows you to spread the cost of owning a van into affordable monthly payments! Our friendly and professional team do all the leg work for you so you don’t have to worry. All you need to do is apply online today for van finance and one of our team will be in touch in no time! Get your application off to the right start with our easy to use online application form! We just need to take a few details about you and then a member of our team will give you a call as soon as possible. We help you to get matched with the most suitable van finance lender from a range of trusted lenders in the UK. Once you’ve been accepted, you’re free to choose your van from any reputable FCA approved dealership across the UK. Sign the paperwork and drive away in your new van! With UK Car Finance you can enjoy your new vehicle with the confidence that you got the best van finance deal for you! Can you say yes to all of the above? Why not apply for van finance with us today? What are the different types of van finance? There are two types of van finance available at UK Car finance. Hire Purchase (HP) is a great way to spread the cost of your van. Some lenders may require you to put down a deposit but we do have some no deposit van finance options available for you! Within a hire purchase agreement, you then pay back the loan in affordable payments each month over an agreed term. When you have made all of the payments at the end of your agreement, you will then own the van outright. Another great way to pay for your van is a Personal Loan. A personal loan can be used for anything and you will be agreeing to pay back the amount borrowed. This is really handy as you can buy your van with the money you have borrowed, meaning you will be the legal owner of the vehicle straight away. You will then pay back the loan in agreed monthly payments over a fixed term. Applying for bad credit van finance isn’t impossible! It is usually harder to get accepted for van finance but as long as you can prove your affordability, you should be fine! Bad credit can be due to a number of factors such as missed payments, county court judgements, defaults, bankruptcy and more. If you’re unsure of your credit rating, why not us our online car finance checker? You get an instant result of where you fall on the credit scale, when applying for any type of vehicle finance! It also performs a ‘soft search’ on your credit file, which doesn’t affect your credit score whatsoever. Which documents do I need to apply for van finance? Get your van finance application off to the best start by gathering all your documents before you apply. When you are matched with the lender that’s right for you, you will usually be asked to provide a few pieces of documentation. You will need to be able to prove your affordability and that you are who you say you are, to prevent any fraudulent claims! Each of our lenders have different regulations on which van finance documentation they require. 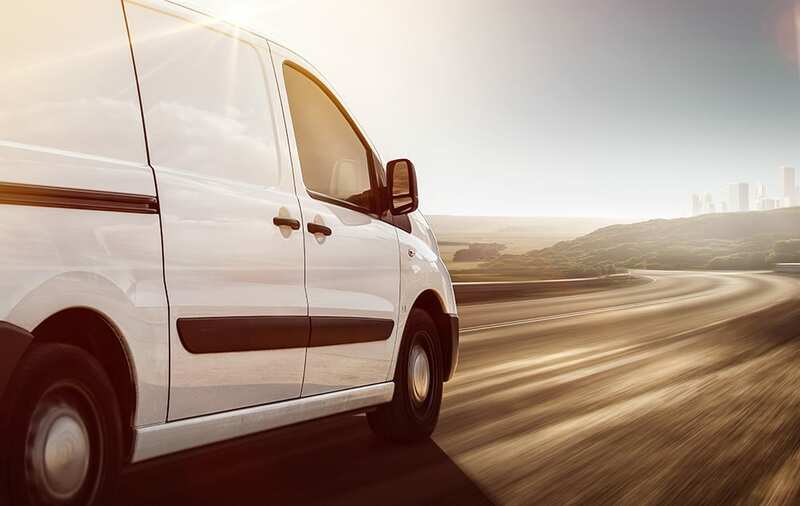 The most common types of van finance documents you may need to provide are a full UK driving license, address history, bank statements and bank details. Can I get van finance if I’m self employed? Nowadays, more people are choosing to be self-employed. It gives you the freedom and flexibility to manage your own appointments and work load. For some people, a van or car is essential to their business. At UK Car Finance, we understand that being self employed can mean that your income is sometimes varied. But as long as you can prove your affordability during your van finance application, you could be driving away in your new vehicle in no time! You will usually be asked to provide 3 months worth of bank statements to prove your employment history and also how good you are at managing your money. If you’re looking to applying for van finance and receive cash in hand, it’s a good idea to deposit this into a UK bank account in the run up to your application. Can I get guaranteed van finance? No van finance company can offer you guaranteed van finance. Being able to offer guaranteed van finance is a bit of a myth, as not every applicant will be able afford van finance. Companies who advertise van finance as ‘guaranteed’ are misleading consumers into thinking any one can be accepted. Being accepted for van finance will depend on your affordability, credit score, status etc. Don’t let that put you off though! There are many van finance options available for different circumstances. Which type of van can I get finance for? Depending on your employment status and industry that you work in, you will need a different type of van to suit your needs. As mentioned, we supply a wide range of vans for different professions from joiners, to dog walkers, to florists! We supply a range of small, medium and large vans. You can get van finance for a range of different types of vans including tippers, pick ups, lutons, crew vans and minibuses, depending on which lender you are accepted with. You can also get van finance for a wide range of manufacturers including, Vauxhall, Nissan, Ford, Volkswagen, Mercedes-Benz, Peugeot and many more! 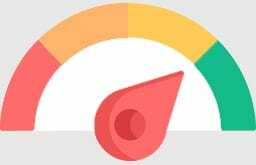 Not sure where you fall on the credit scale? With our car finance checker, you can check your chances of being approved for van finance before you even apply! It’s completely free to use and doesn’t leave a mark on your credit file. If you’re unsure of your current credit rating, why wait to find out? Try it for free today. With our finance calculator, you can calculate your car or van loan even before you make an application with us. 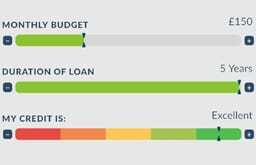 All you need to do is let us know your monthly budget, preferred length of agreement and your current credit rating and you can calculator the loan amount you could be offered for your next van! 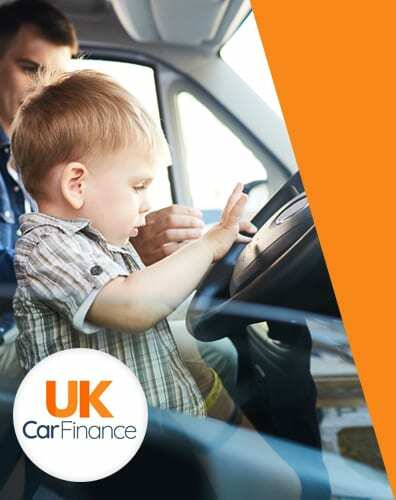 Why choose UK Car Finance for van finance? Start your van application today and you could be well on your way to owning your next van!